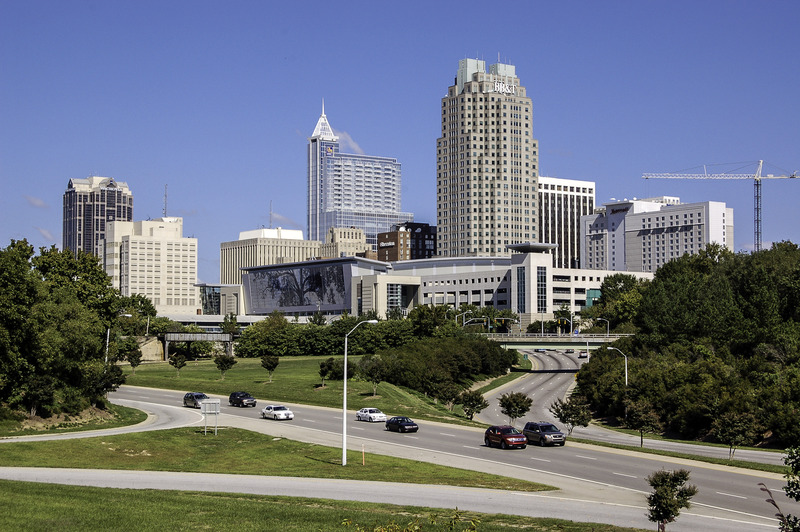 RALEIGH, N.C. — On Tuesday Raleigh’s Planning and Zoning Administrator issued a formal determination that Hand of Hope Pregnancy Resource Center is free to operate as a permitted use at 1522 Jones Franklin Road. In August Hand of Hope Pregnancy Resource Center filed a federal lawsuit challenging the Raleigh City Council’s decision to prohibit the pregnancy help center from opening at 1522 Jones Franklin Road. Before the City Council’s vote, Hand of Hope had received favorable votes from the Citizen Advisory Council and Planning Commission. City Zoning Staff had found that Hand of Hope’s use was consistent with the Comprehensive Plan and compatible with the surrounding area. “We are thankful for the City Zoning Staff’s review and common sense determination. If a nonprofit civic club like Kiwanis or a religious group like a church can locate at this property, surely we should be free to provide pregnant women free pregnancy resources and share the love of Jesus with them here,” said Hand of Hope Executive Director, Tonya Baker Nelson. Hand of Hope is a nonprofit, pro-life ministry which provides free resources to women facing the challenges of an unplanned pregnancy. The zoning administrator’s determination is subject to a 30-day appeal provision.